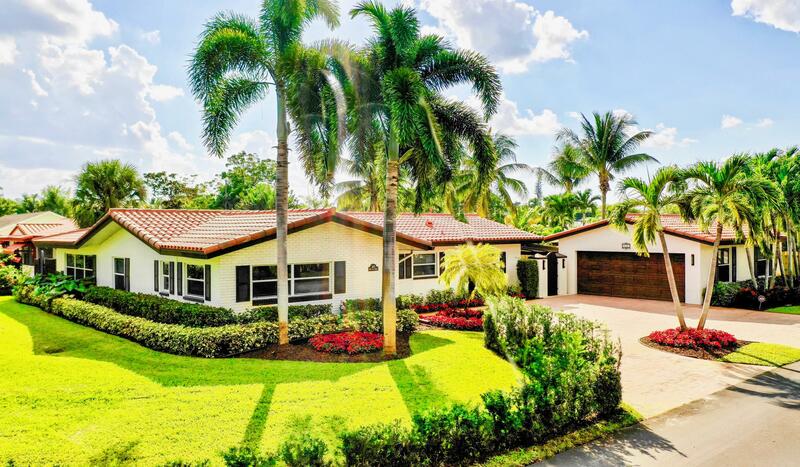 All Lake Ida homes currently listed for sale in Delray Beach as of 04/21/2019 are shown below. You can change the search criteria at any time by pressing the 'Change Search' button below. "Under construction for spring 2019. Spectacular new home built by Bella Homes, and designed by Richard Jones Architect. Located at the end of a cul-de-sac in the desirable Lake Ida neighborhood. 5 bedrooms, 5 1/2 baths! Open concept floor plan with chef's kitchen, Jenn-Air appliance package, custom cabinetry. 1st floor master boasts 2 walk-in closets, large master bath. Upstairs loft with balcony. Designer mill work package & custom finishes throughout. Impact windows & doors. Control 4 smart home. Resort style salt water heated pool and summer kitchen. 2 car garage, plus golf car port. Gorgeous upgraded landscape package designed with native plantings. One of a kind modern masterpiece! 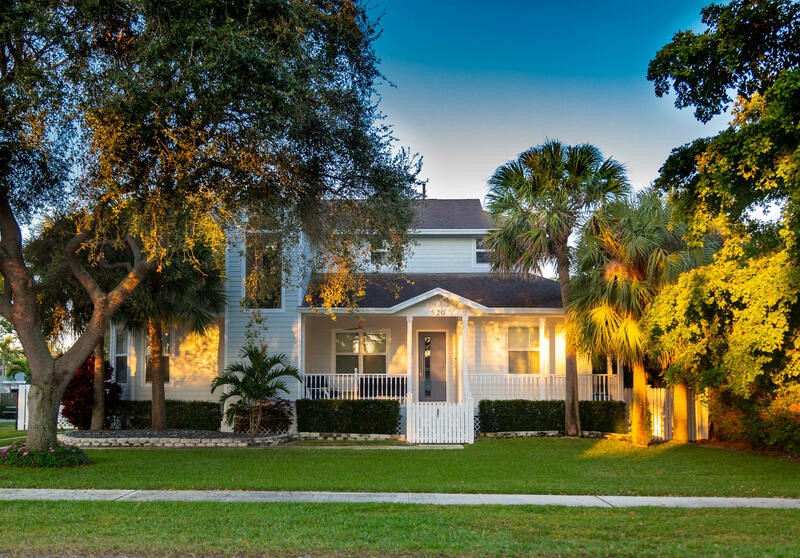 Non HOA Lake Ida neighborhood features 3 parks, waterfront boat ramp, playground, picnic tables,"
"An architectural gem in the desirable Lake Ida neighborhood, this casually elegant residence has the feel of Old Florida with lush foliage seen from every room. Introduced by the 2-story foyer with beautiful staircase, the open living areas are accented by tumbled marble floors and refined classic millwork. The gourmet kitchen has a butler's pantry. French doors open to the backyard retreat with sun-splashed pool. Entry Foyer Chandelier is excluded from sale. MORE"
"Spectacular total remodel on a large lot. 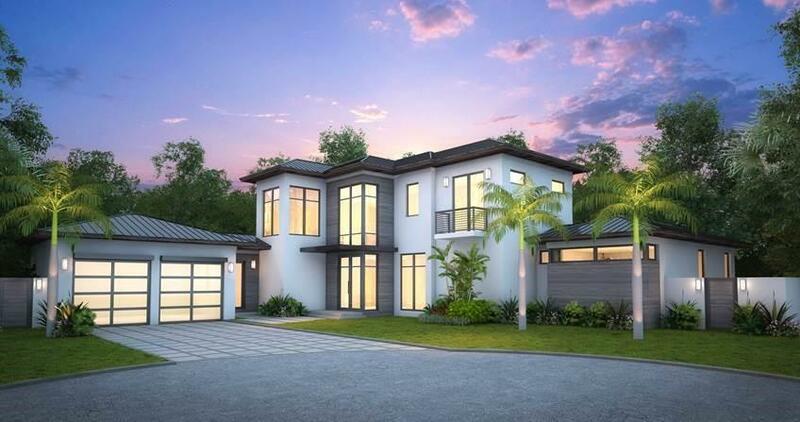 Currently under construction by Bella Homes for spring 2019 delivery, this home will feature 4 bedrooms, 4 baths, a new chefs kitchen with large island open to the great room. Miele appliance package with custom cabinetry and high end finishes including quartz counters and porcelain floors. A covered patio overlooks a tropical oasis outdoor space with a heated salt water pool. Other features include all new baths, floors, doors, trim, electric, plumbing, roof, A/C, impact windows & doors. Control 4 smart home. Fully landscaped. Like a new construction home! See floor plan, appliance & plumbing packages under ''Documents''. 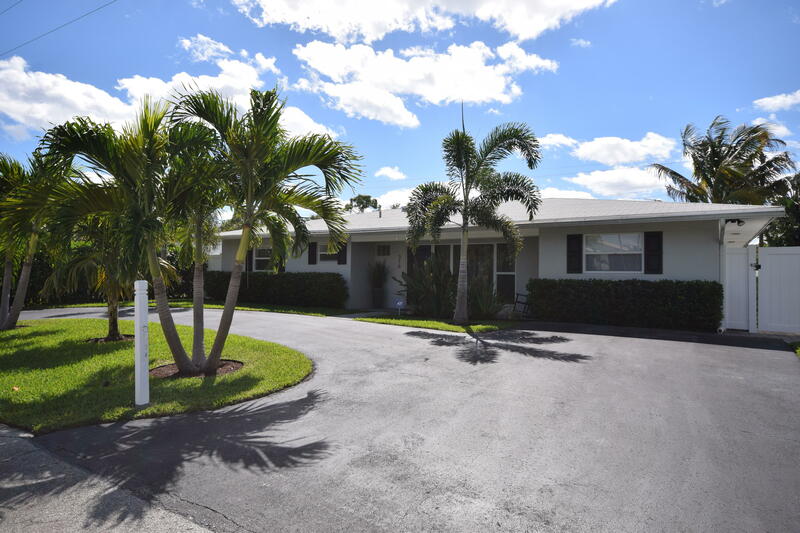 Located in the desirable Lake Ida neighborhood, just a few blocks from Delray's Atlantic Ave and the beach!" "Welcome home to 520 North Swinton Avenue! Brand new roof March 2019! 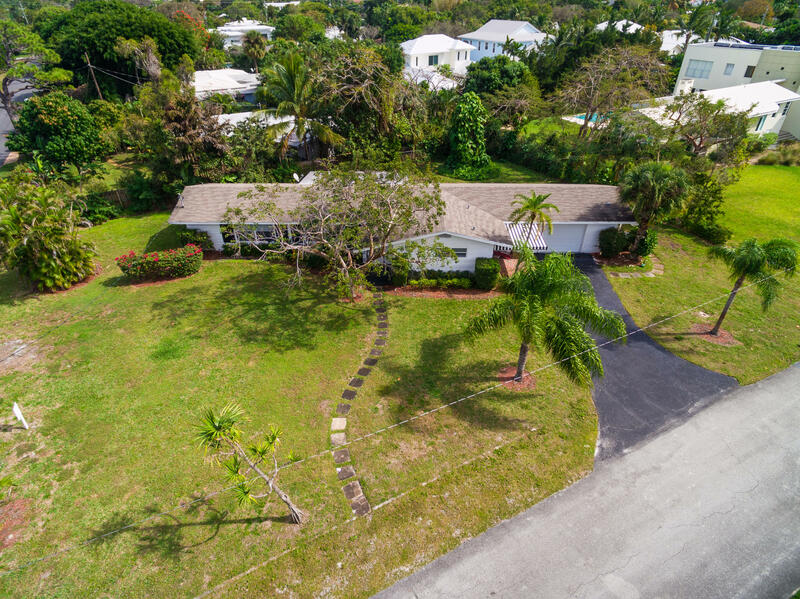 Exclusive remastered Key West inspired estate nestled among historic Swinton Ave., the gateway to Lake Ida, on a beautiful mature treed-lot across from the Historic District of Delray. Charming picturesque covered front porch leads to a fully renovated, freshly painted open concept living, with high ceilings, LED lights, all custom hurricane impact glass windows, doors, and brand new AC in 2018. Large private spacious ground-level master suite with built out custom closet, walk-in shower + 3 additional guest rooms, with fully renovated bathrooms throughout. State-of-the-art kitchen with Wolf gas range and Electrolux appliances, alongside large single quartz slab island with breakfast"
"This gorgeous newly renovated home is perfectly situated in one of Delray's most desirable family neighborhoods, close to downtown and the beach! This very special home is loaded with both style and charm. Offering four Bedrooms, 2.1 Bathrooms, a 2 Car Garage plus room for a golf cart. Recent custom renovations include a brand new Kitchen with wood cabinetry, a large Island with quartzite countertops, a 6 burner Thermador cooktop w/grill, and brand new Refrigerator/freezer, three ovens wine refrigerator, and dishwasher. Flooring consists of both marble and wood. LAKE IDA is a desirable family friendly neighborhood which offers three parks and also a huge designated Dog/Recreation Park. 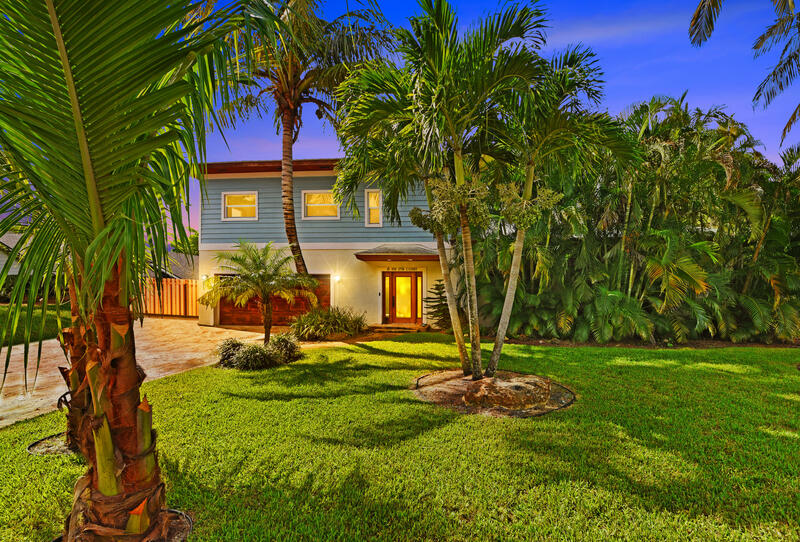 Conveniently located just minutes to the beach and to Atlantic Avenue with its multitude"
"This totally renovated Key West style home was completed in 2007. Utilizing only three exterior walls of the original structure enabled the creation of an open floor plan with beautiful vaulted ceilings with the addition of all new electrical, plumbing, and dual HVAC system. CBS was used exclusively and the second floor is poured concrete. This extremely well designed home receives any and all insurance discounts due not only to its sound construction with impact windows and doors but also to the many efficiency upgrades such as an automated sprinkler system that runs off cost efficient well water. Outside family and friends will enjoy the gorgeous heated free-form pool with a salt water system with waterfall and spa." "Great location. Desirable .34 acre corner lot 141' x 104' in the heart of sought after Lake Ida neighborhood. The sellers have an available complete set of architectural plans, landscape plans, soil testing and engineering complete. This lot is ready to apply for a permit to build.Come build or renovate existing home. Close proximity to downtown Delray's Atlantic Avenue and beaches." 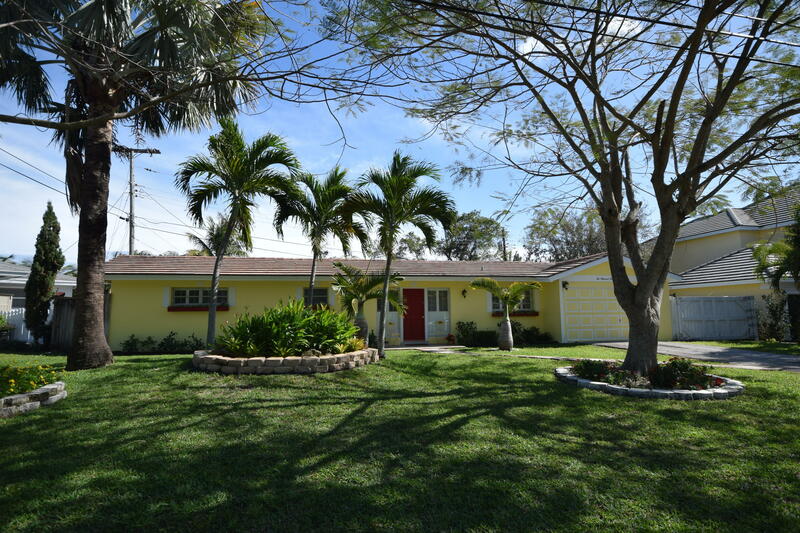 "Captivating, 4 bedroom, 3 bath pool home located in highly sought after Lake Ida neighborhood. Eat-in kitchen has a breakfast bar, wood cabinets with glass fronts, SS appliances and plenty of storage. 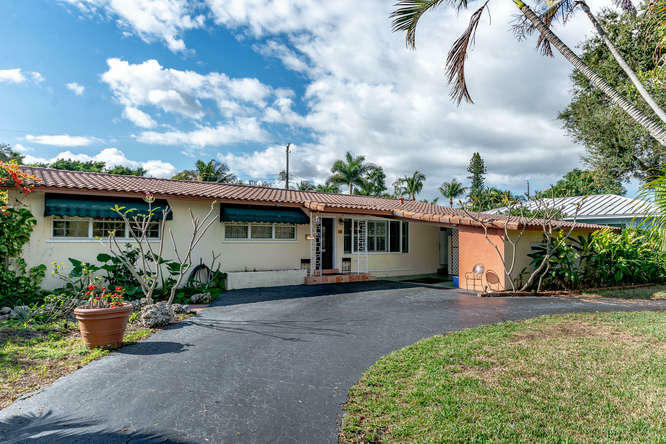 Open and spacious living and dining room w/views of private tropical fenced yard. Split bedroom plan w/ two large master suites. Both master baths have updated vanities, exquisite tile work and either a Jacuzzi tub or designer shower stall. Relax by the resort style pool with outdoor living spaces and a lushly landscaped backyard. Plantation shutters and tile throughout. . Home is nestled in one of east Delray's most desirable neighborhoods, walking distance to all the activities in downtown Atlantic Ave , close to area beaches, shopping, restaurants, schools, 195 and airport.."
"Charming 3/2 on a quiet dead end street in desirable Lake Ida! Beautiful open and split bedroom floor plan with engineered hard wood floors in the main living areas. Bedrooms feature the original beautiful terrazzo floors. Renovated kitchen and baths. Partial impact windows with hurricane fabric for remaining windows. Roof replaced in 2013. Fabulous fully fenced back yard features a covered patio, new pavers, irrigation, landscape lighting, fire pit with bench seating, & spacious shed. Large laundry room with extra cabinet storage. Smart Ecobee thermostat & lights throughout the house with automatic timers. New insulation in the attic and east & west exposed windows have been professionally tinted. Just blocks to Atlantic Ave & beach and in walking distance to public parks and boat launch"
"Adorable 2 bedroom 2 bath with 1 car garage in the heart of Lake Ida! Just 6 blocks to Atlantic Ave and biking distance to the beach. This home is totally move in ready with new central air conditioning and new irrigation and new electrical systems. Beautifully renovated kitchen with new cabinets, granite counter tops, and marble back splash. This home is flooded with natural light from the large panoramic windows. Plantation shutters throughout. Decorative fireplace with gas hookup. 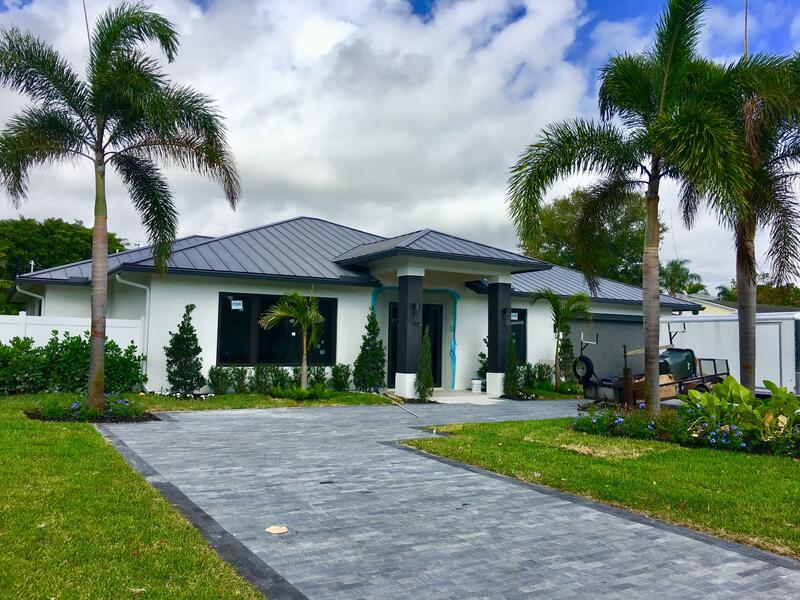 Lush landscaping featuring Royal Poinciana Trees, Japanese Bamboo, Bismarck and Christmas Palms, and newly installed window flower boxes. Two large sheds in the backyard."